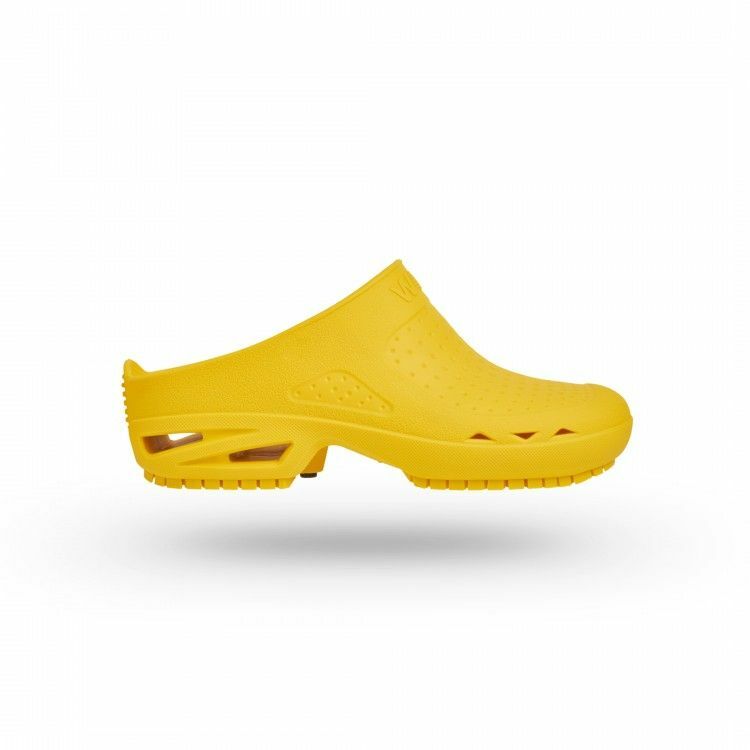 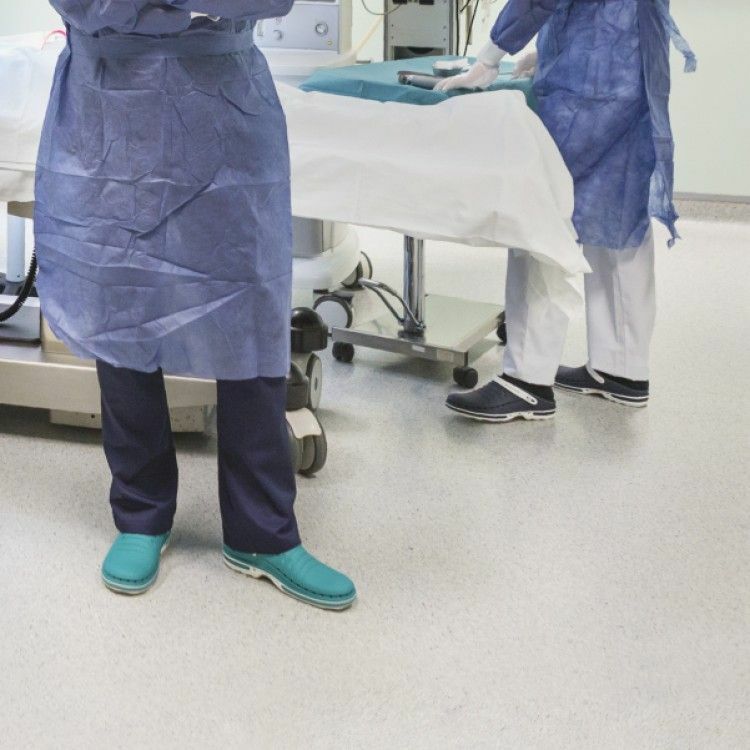 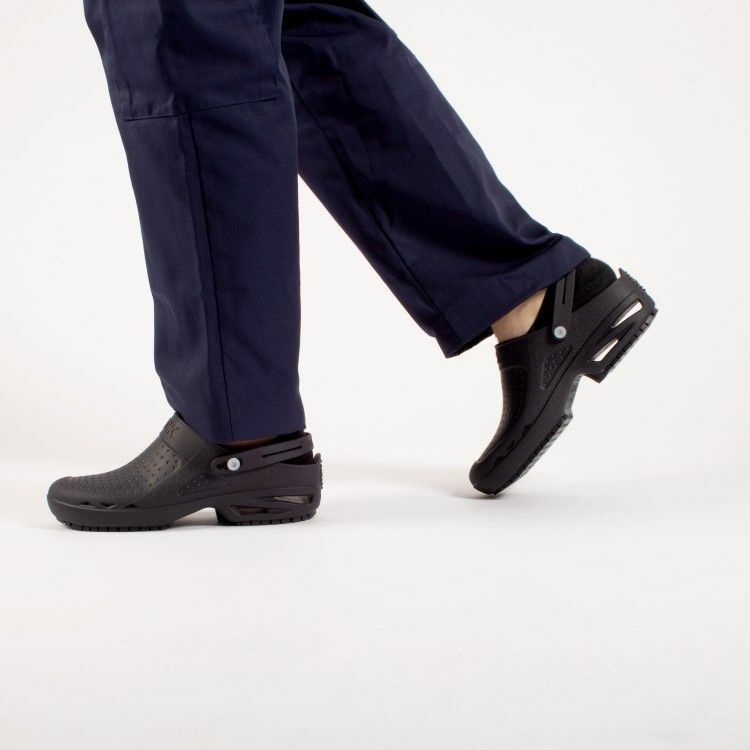 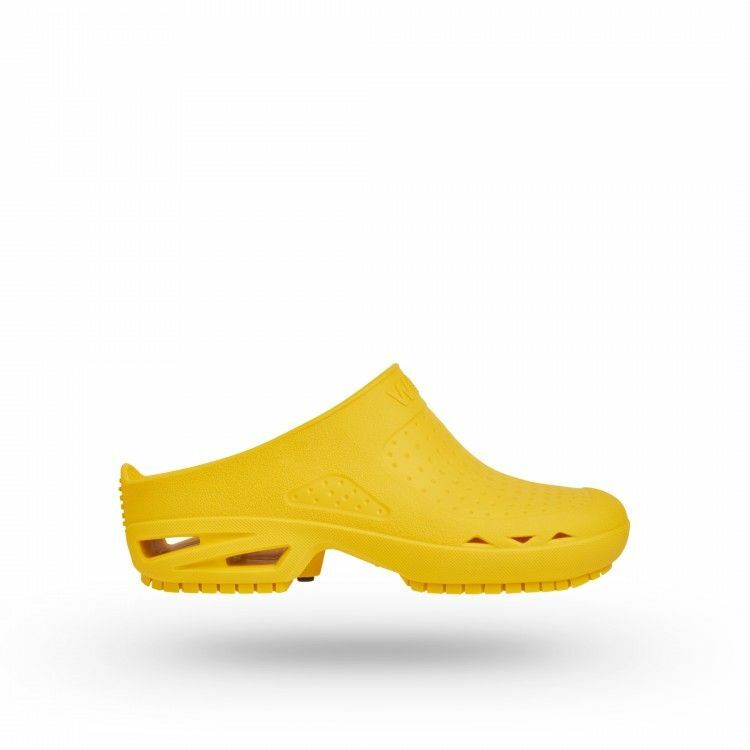 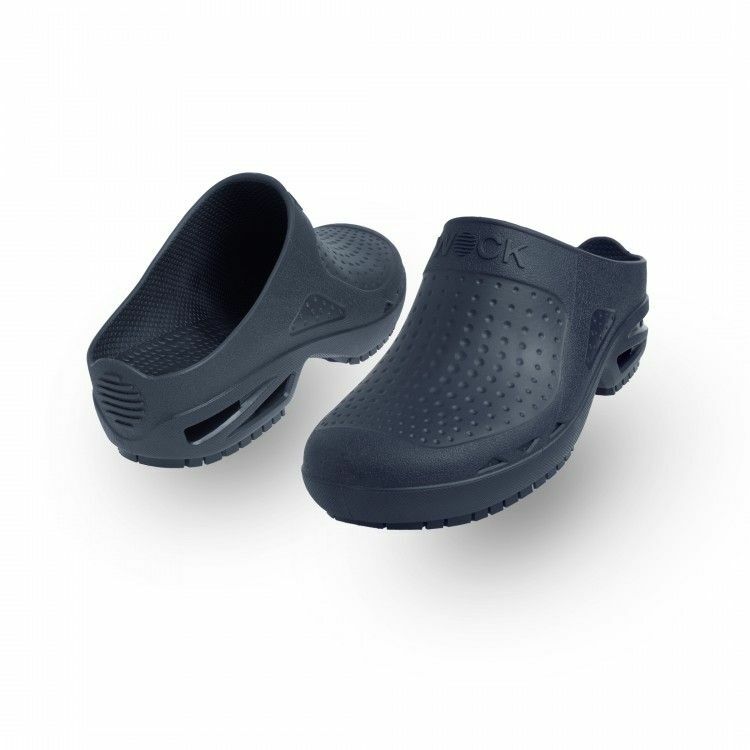 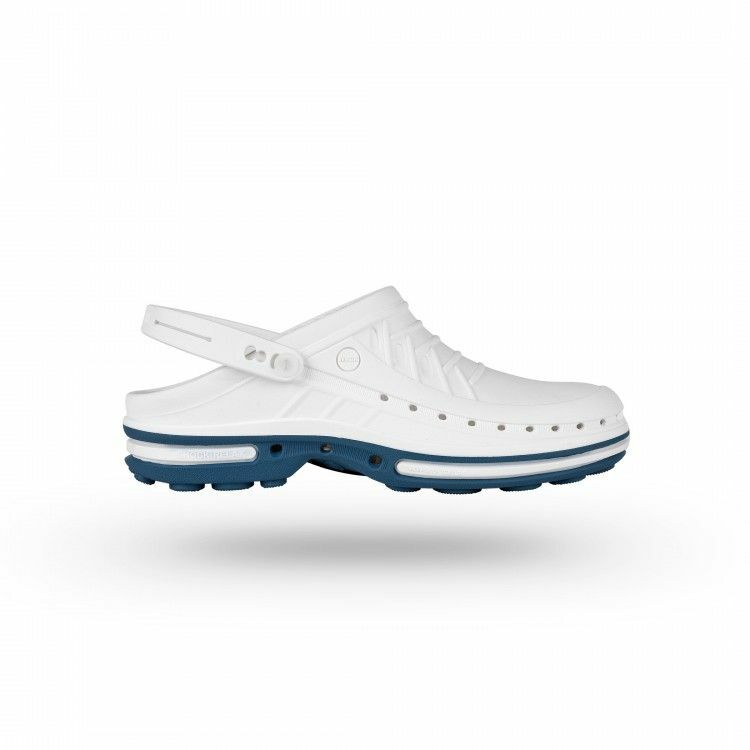 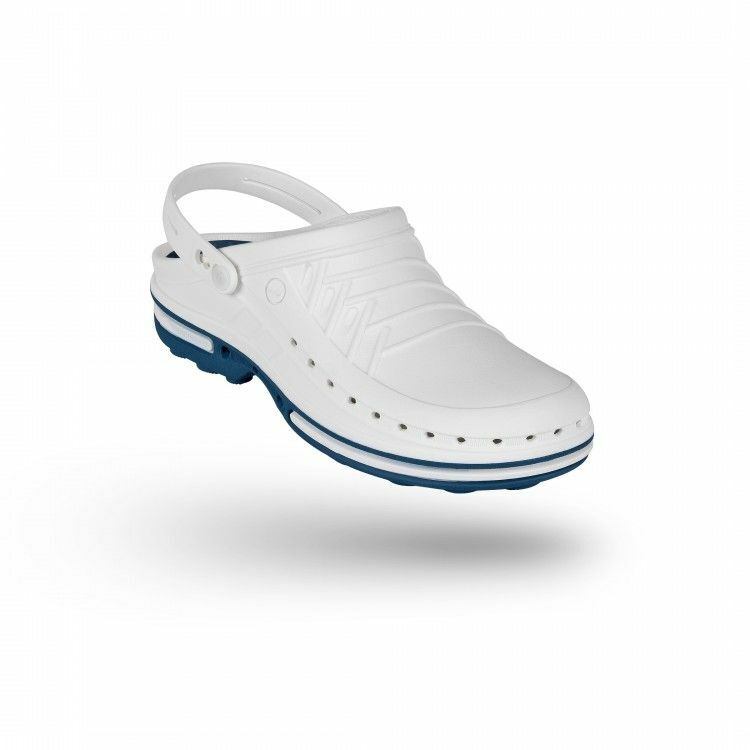 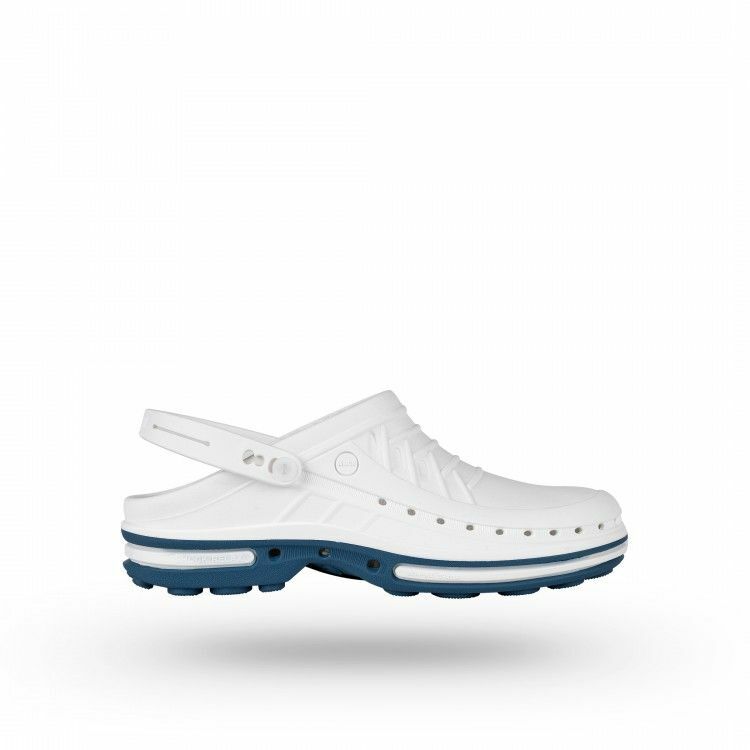 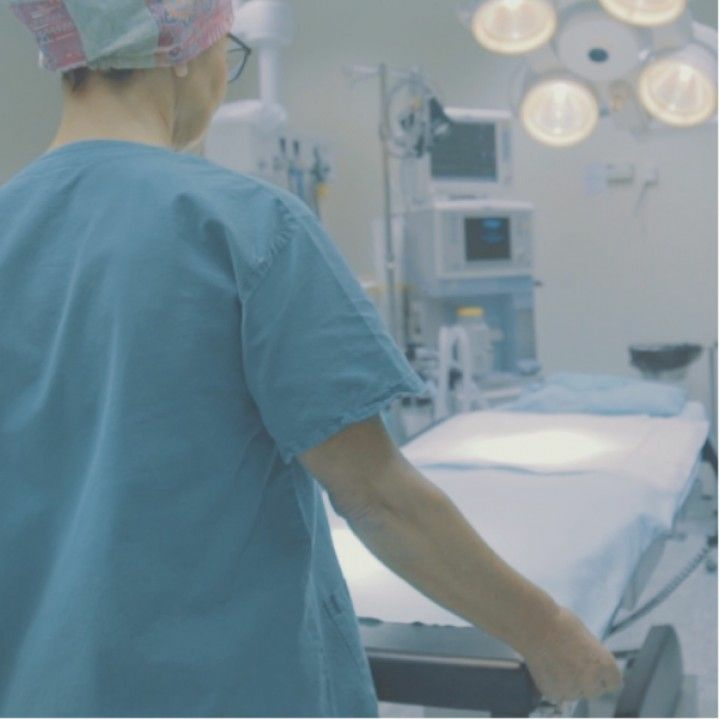 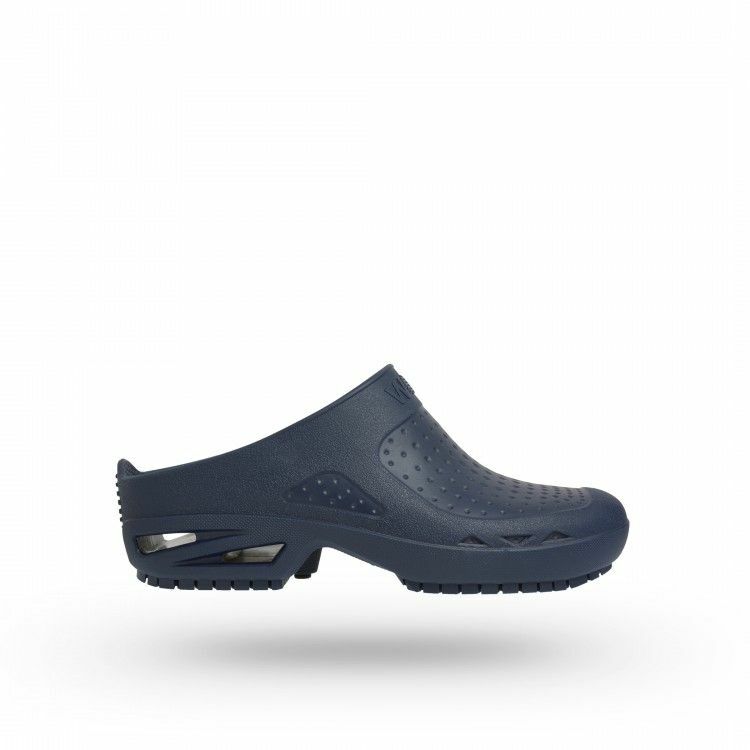 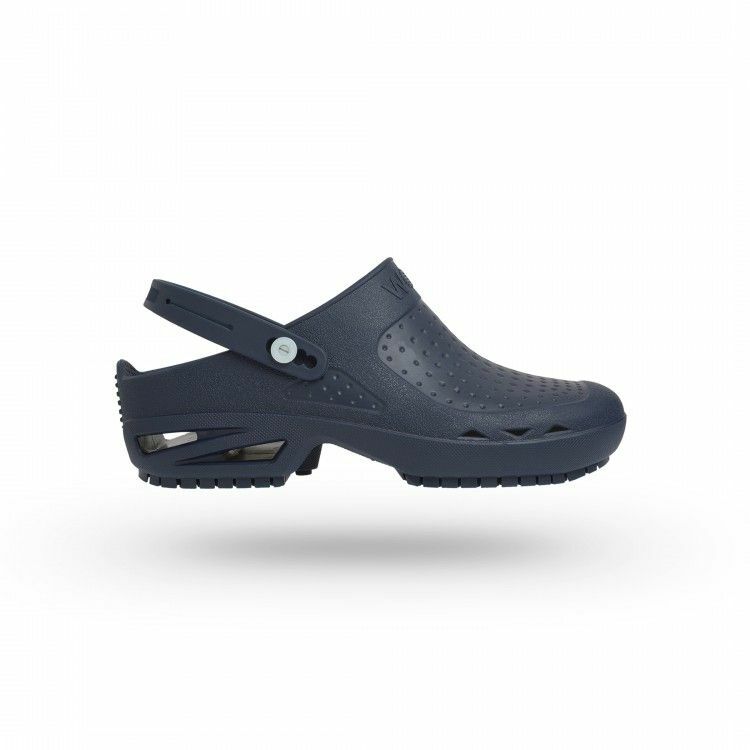 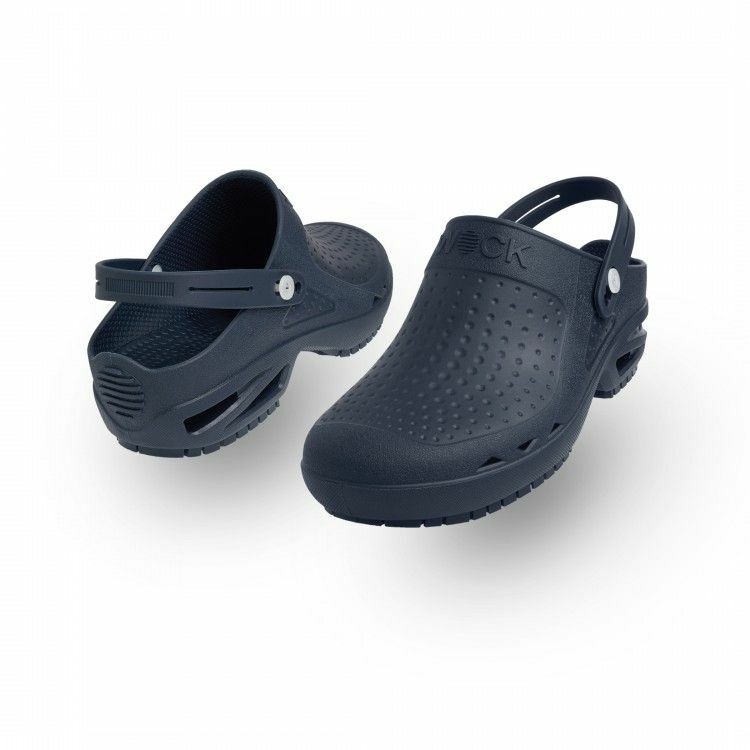 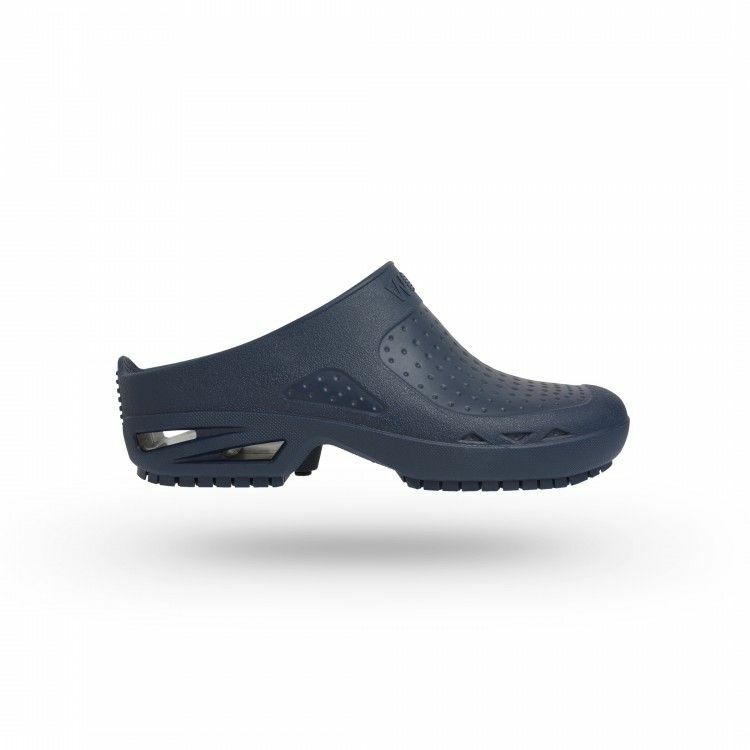 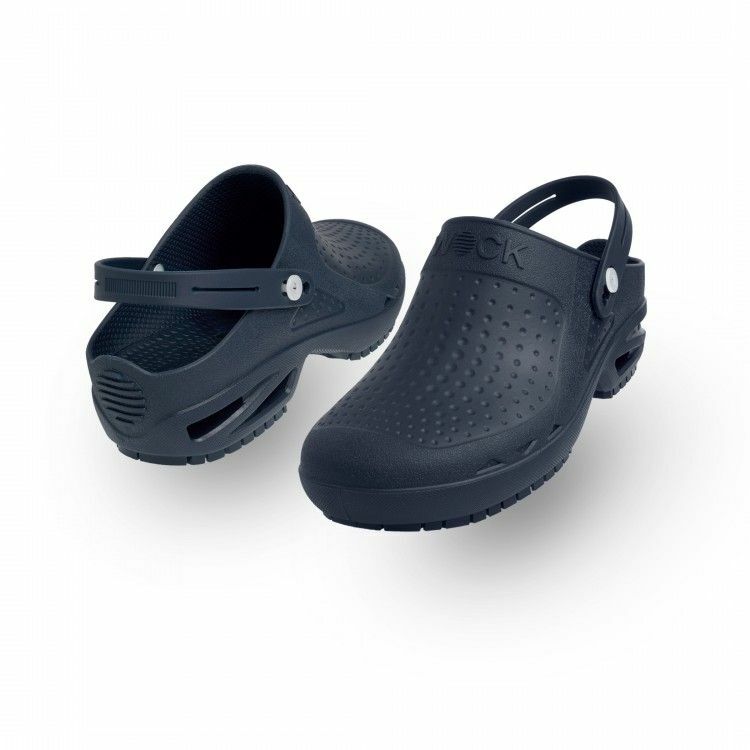 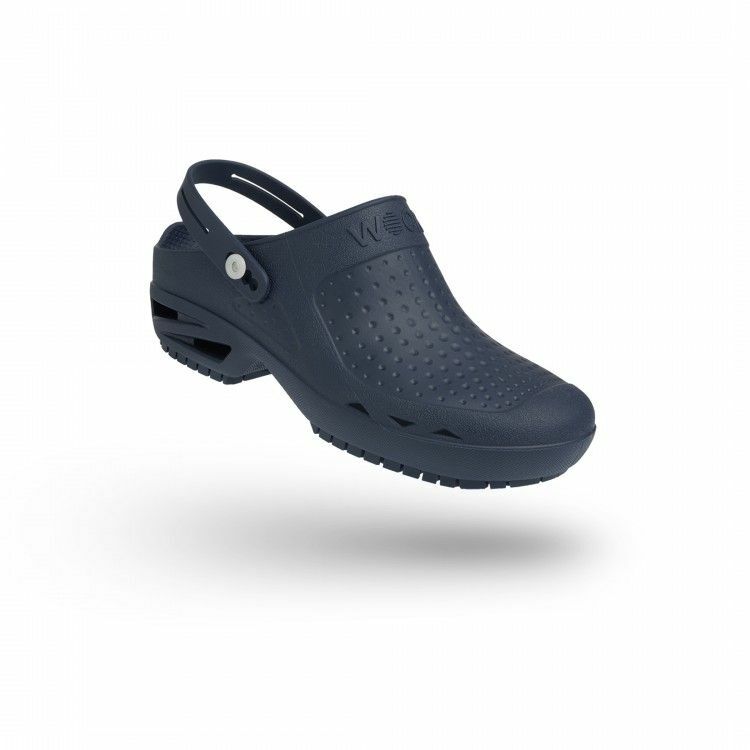 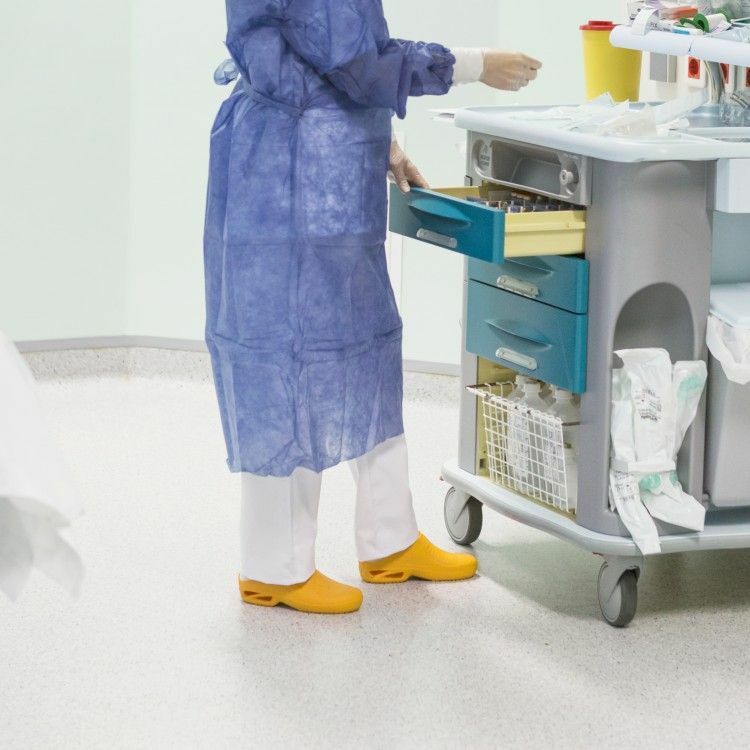 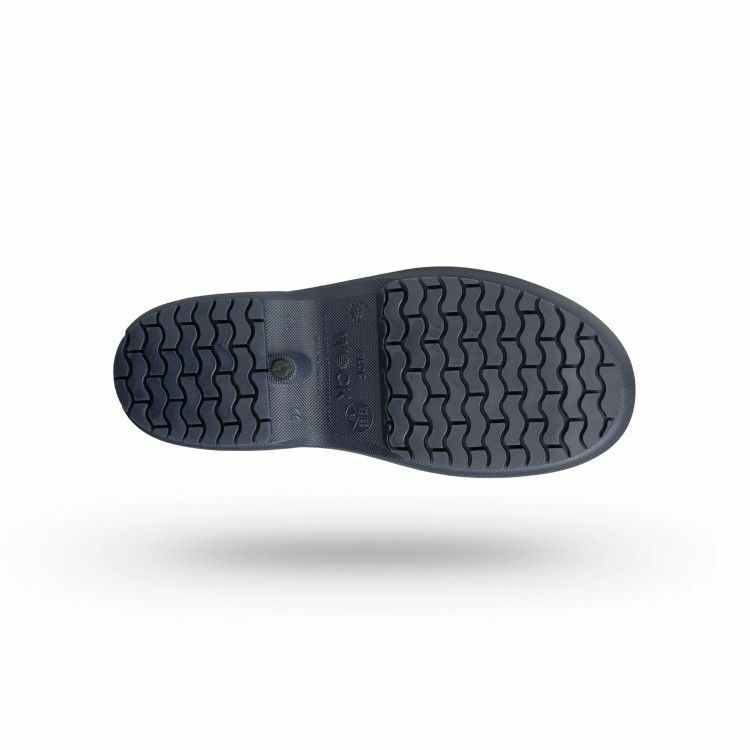 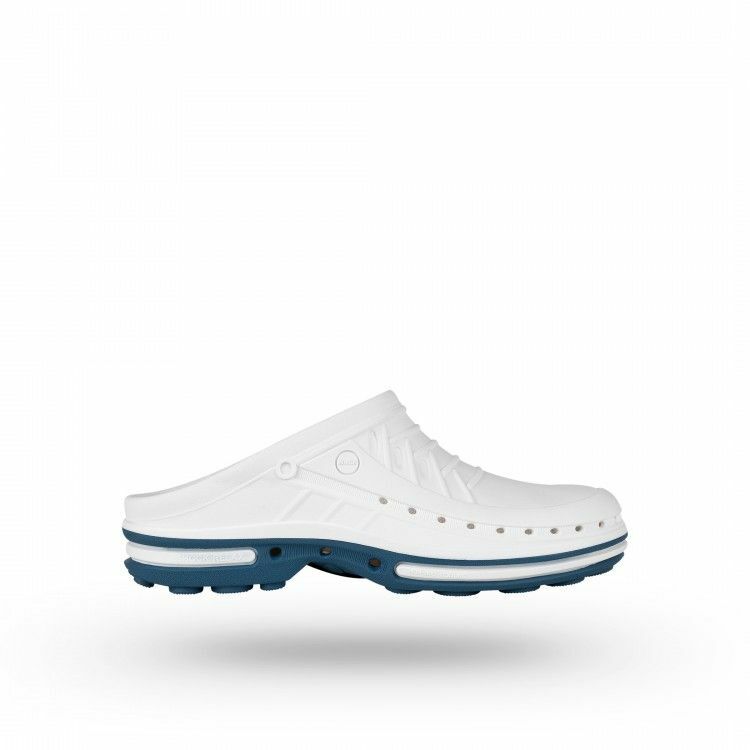 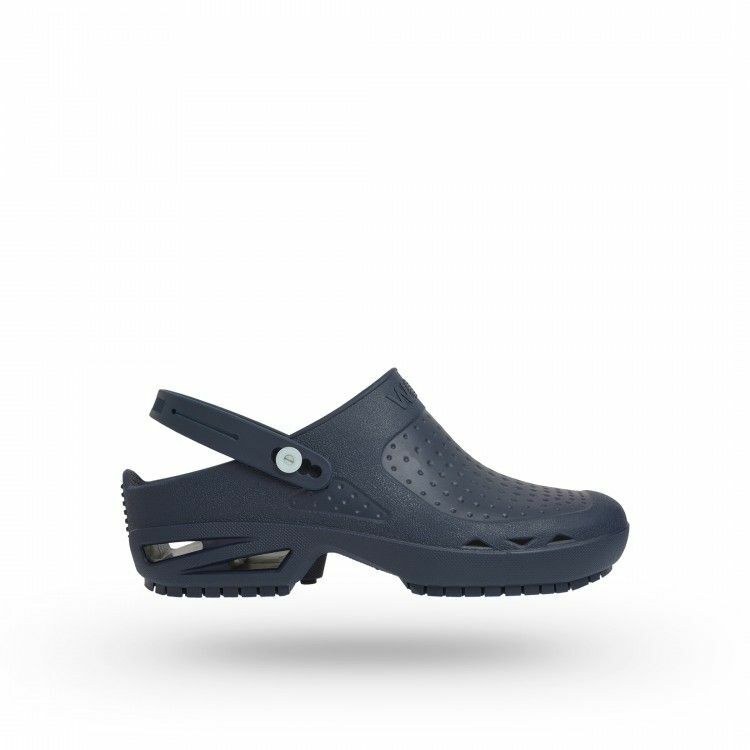 Professional autoclavable footwear for demanding environments, such as surgical rooms. 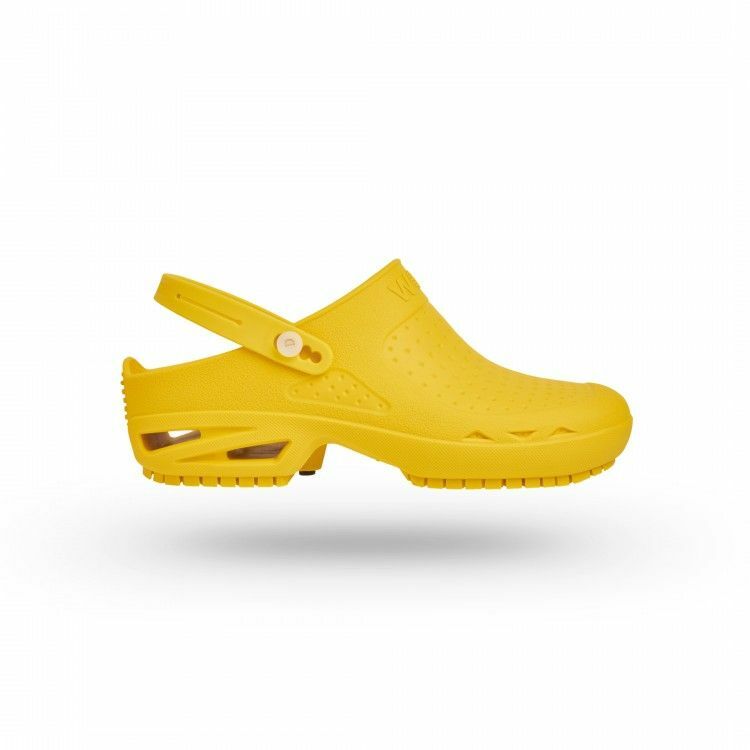 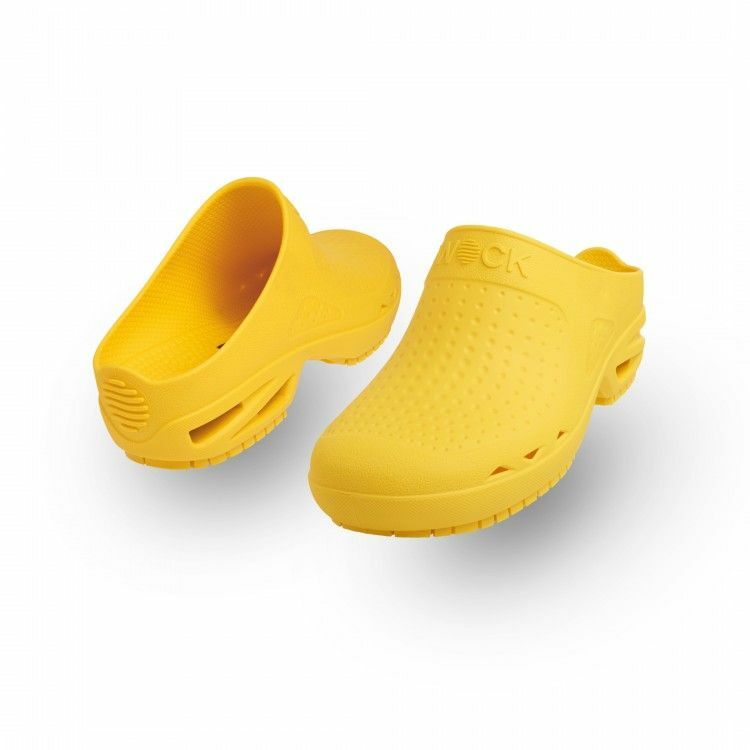 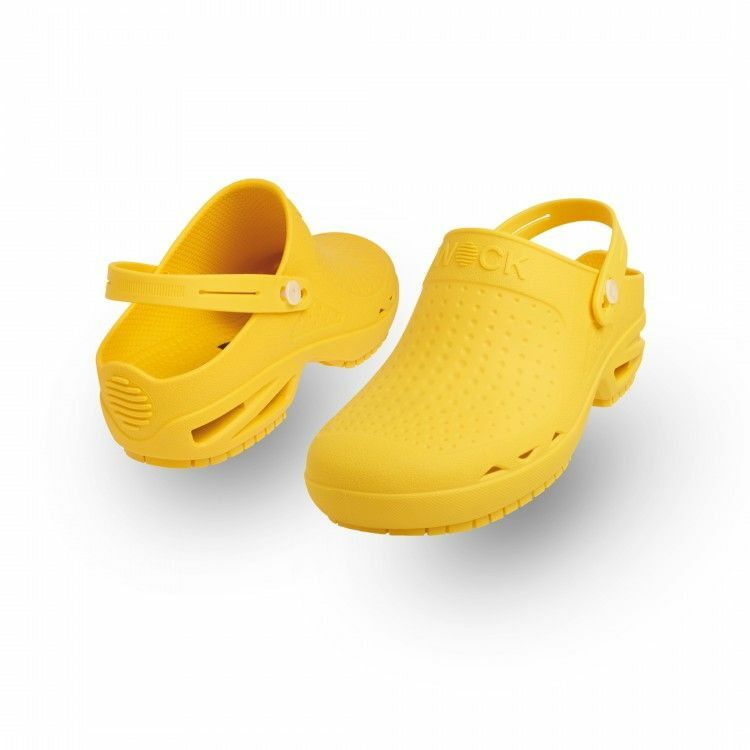 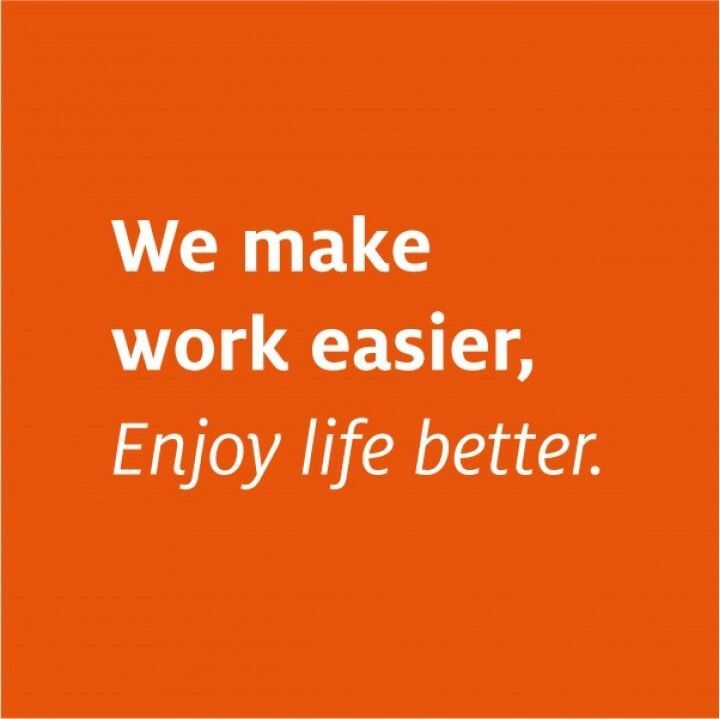 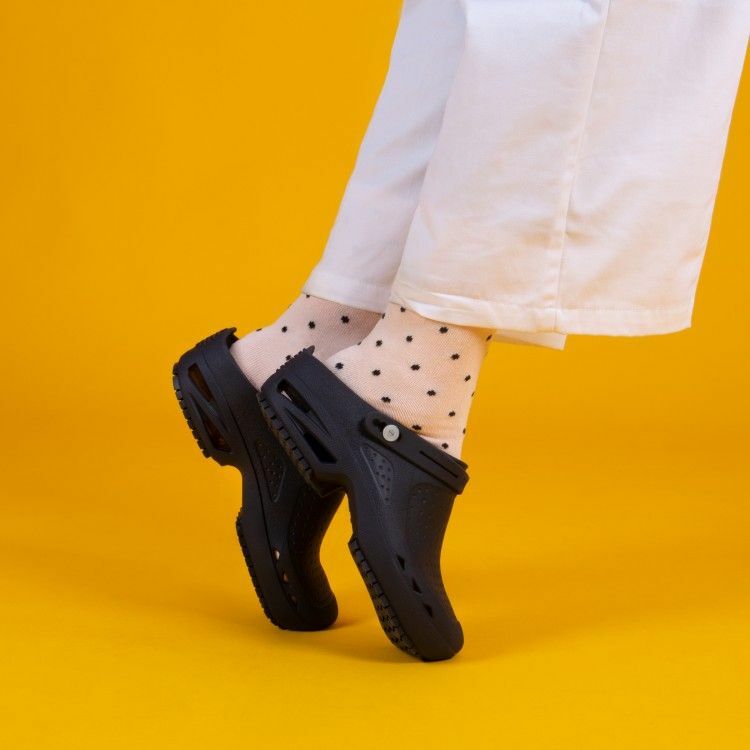 Clogs and shoes adapted to your work needs. 24h Delivery. Shop now. 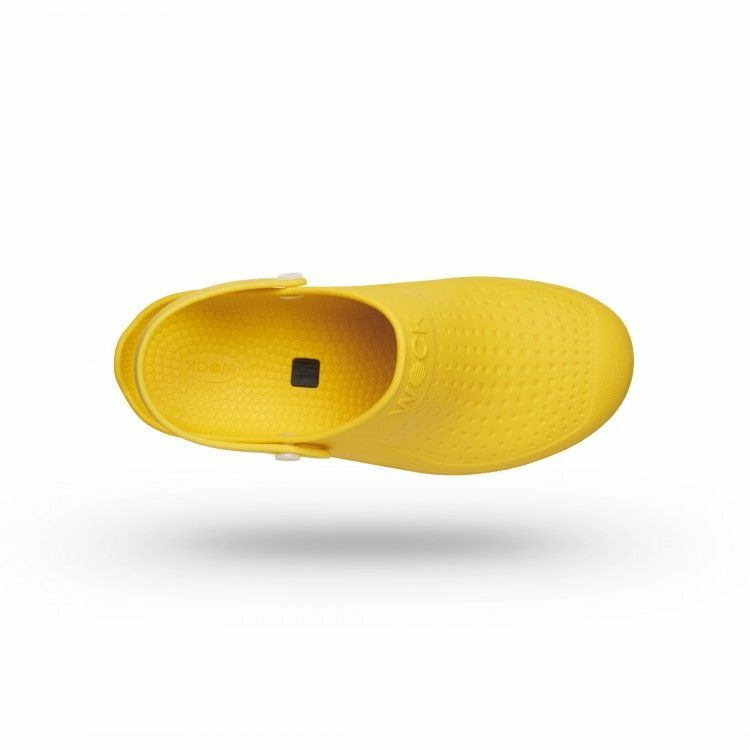 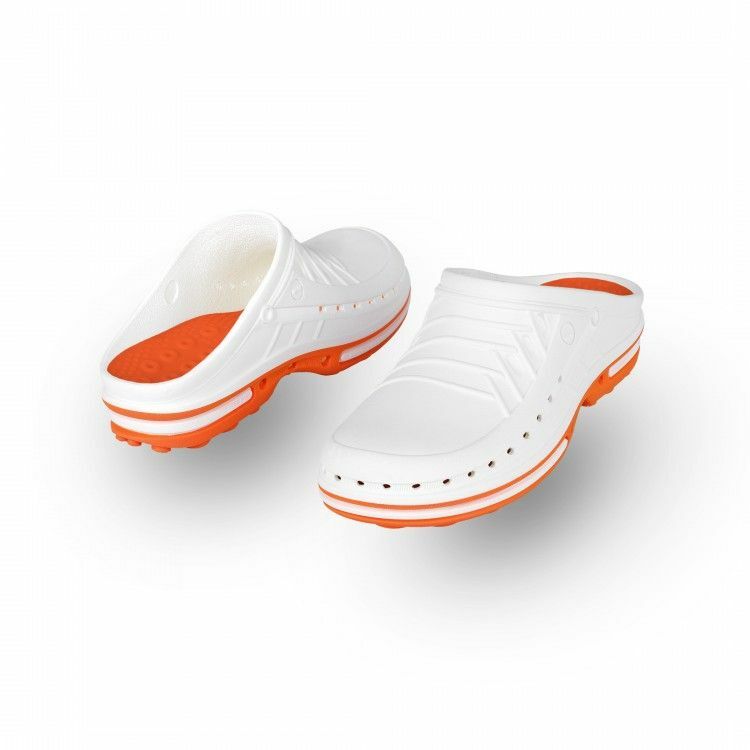 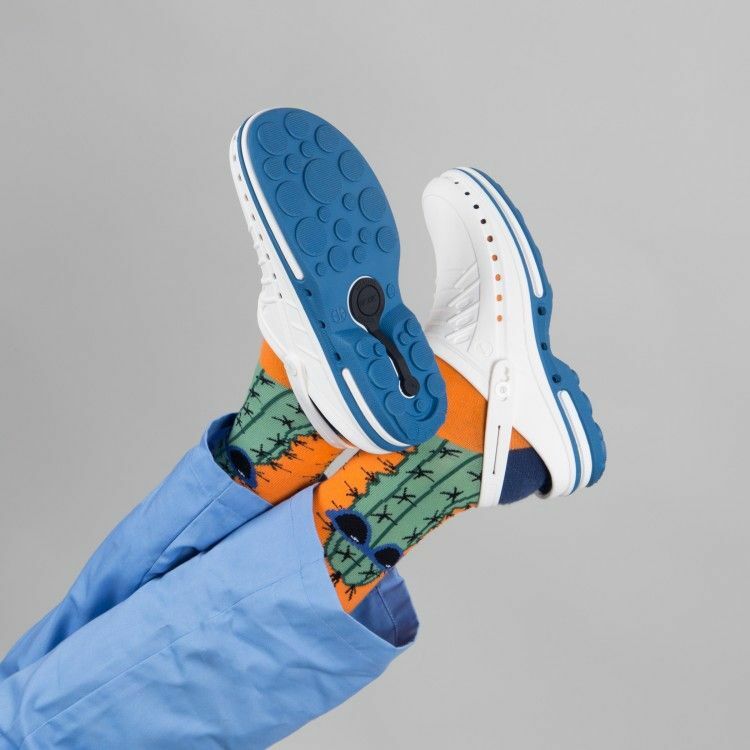 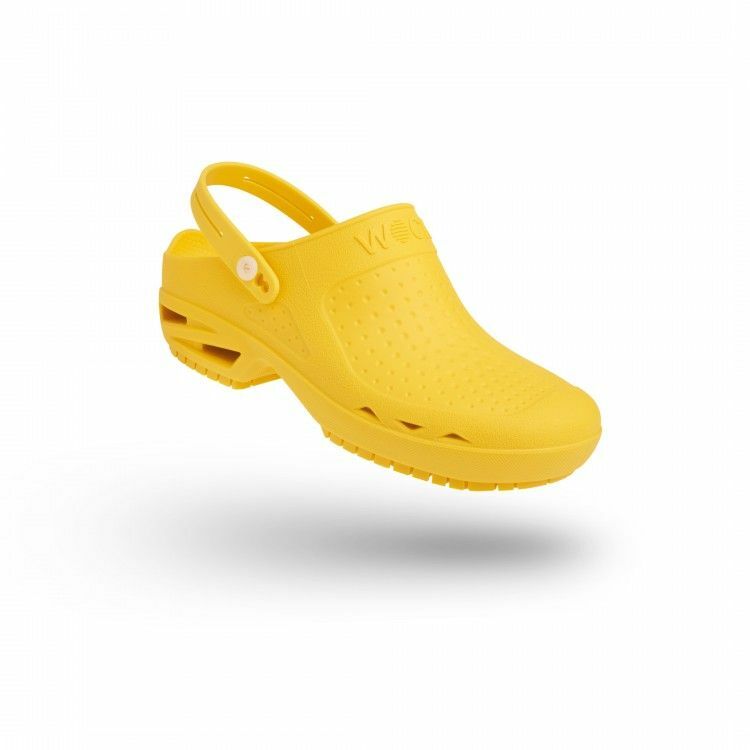 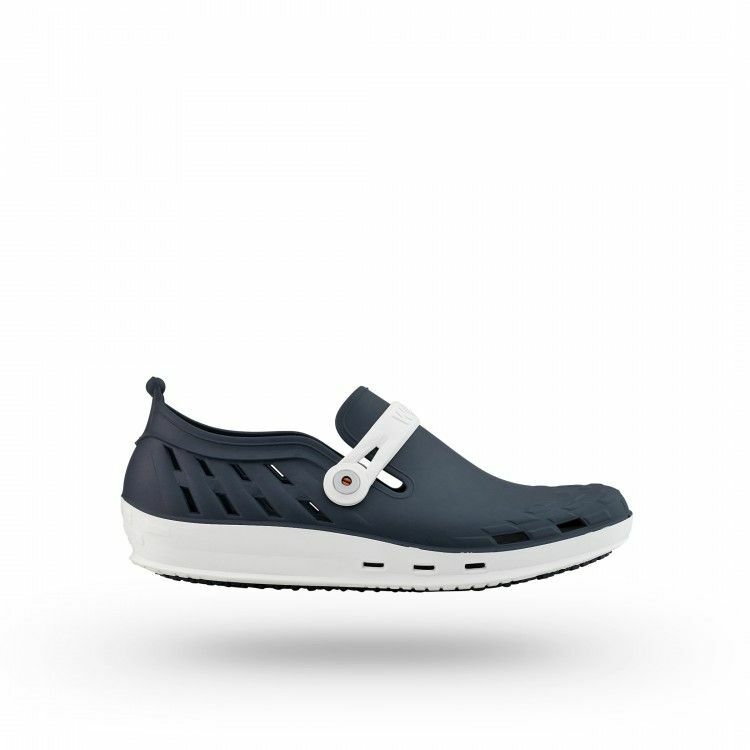 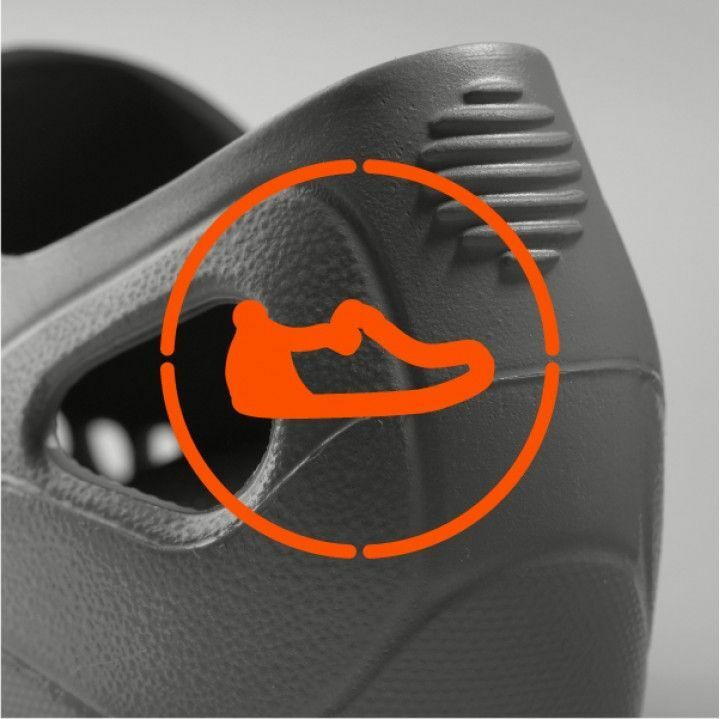 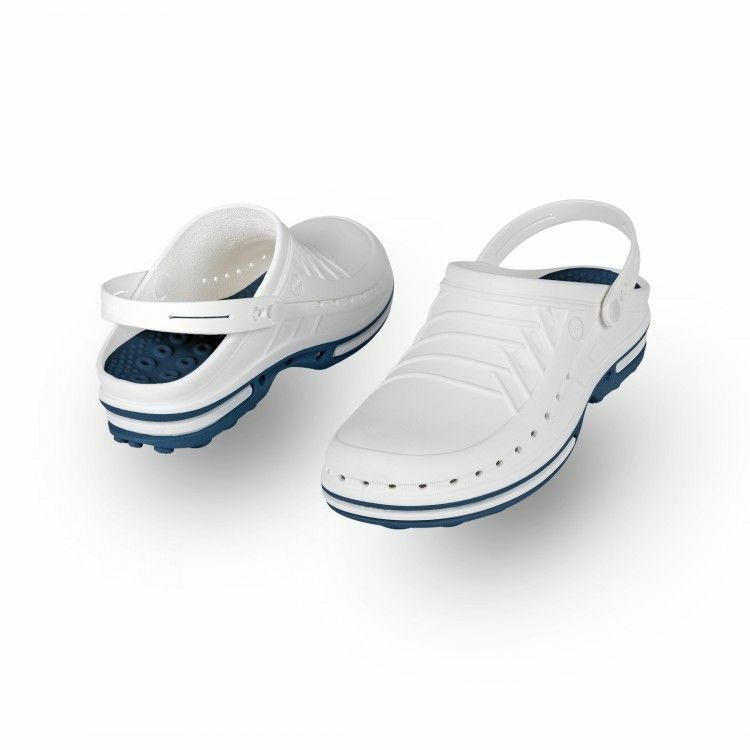 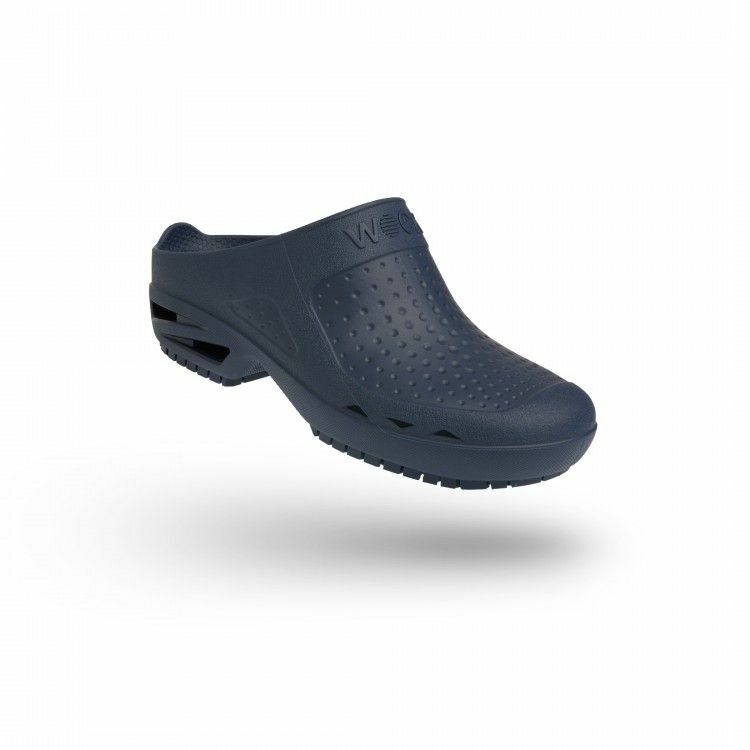 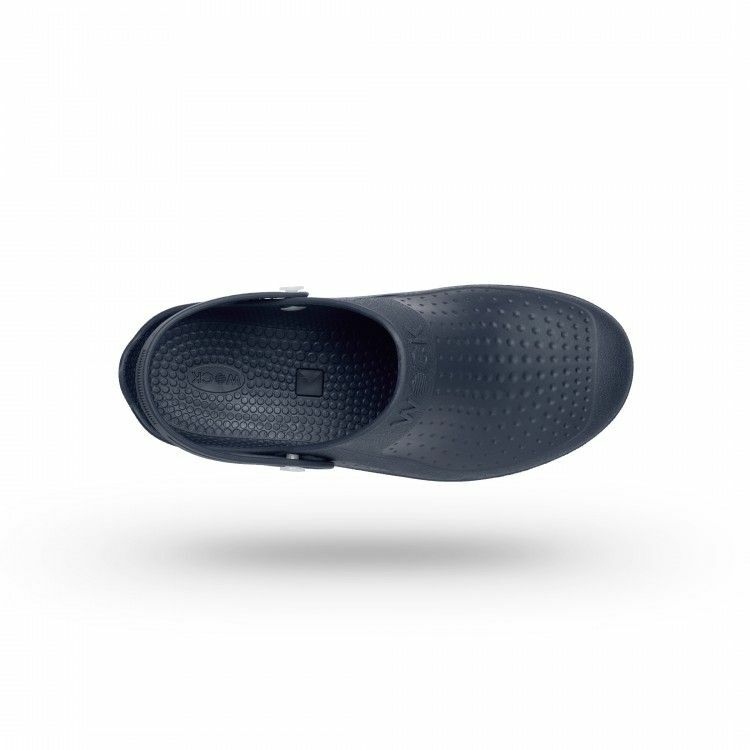 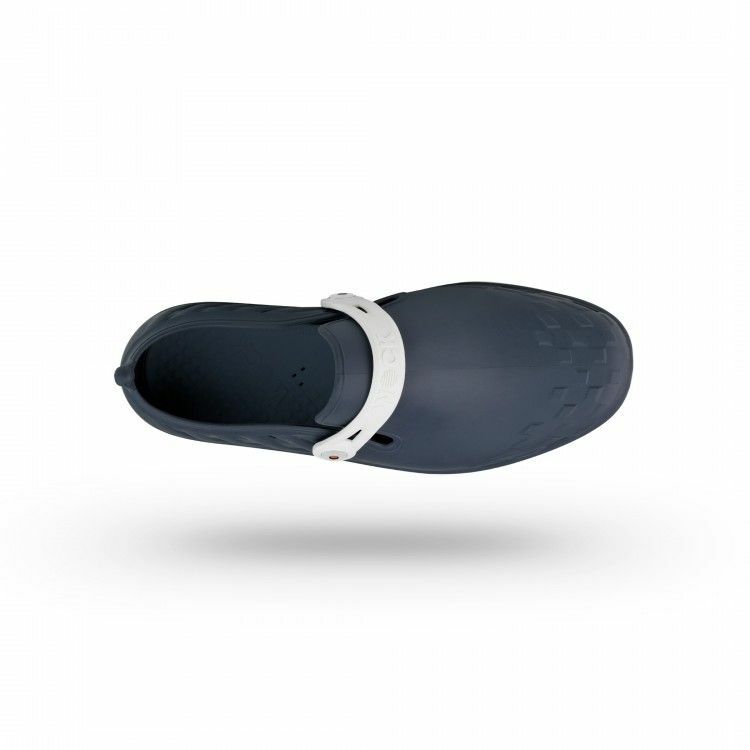 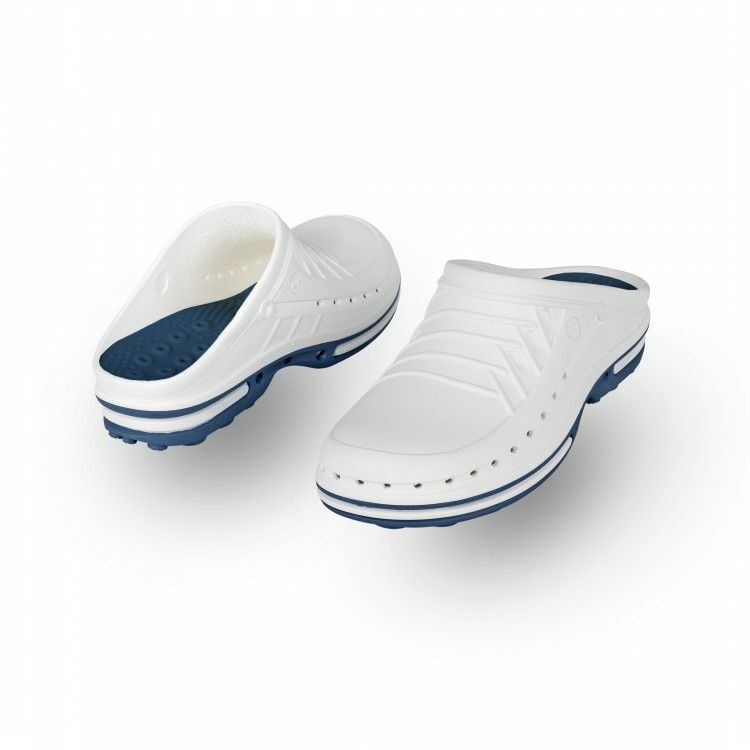 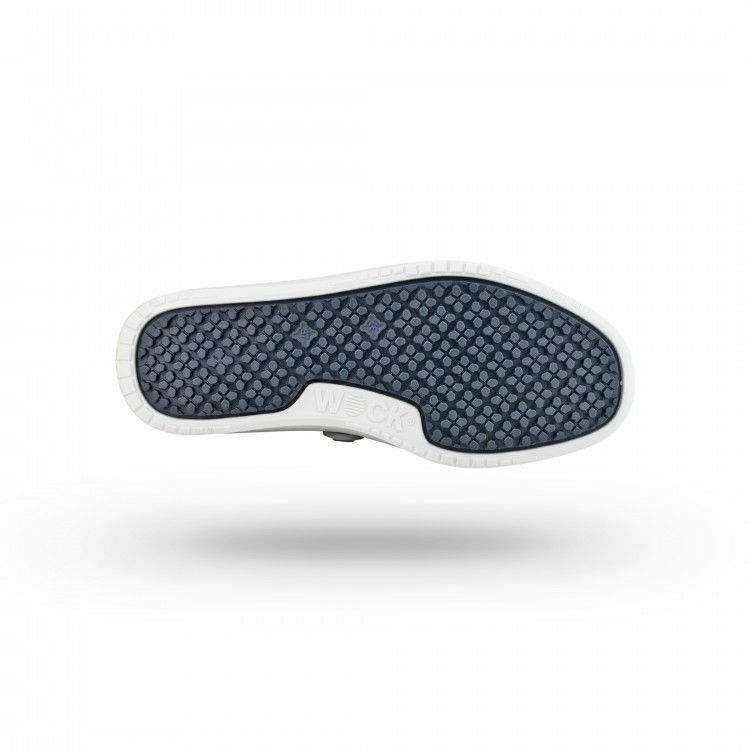 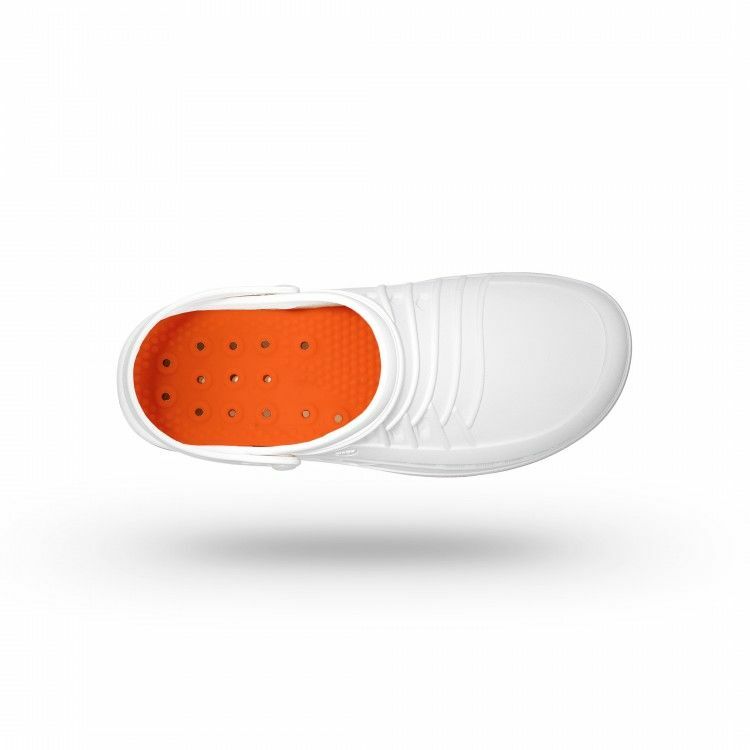 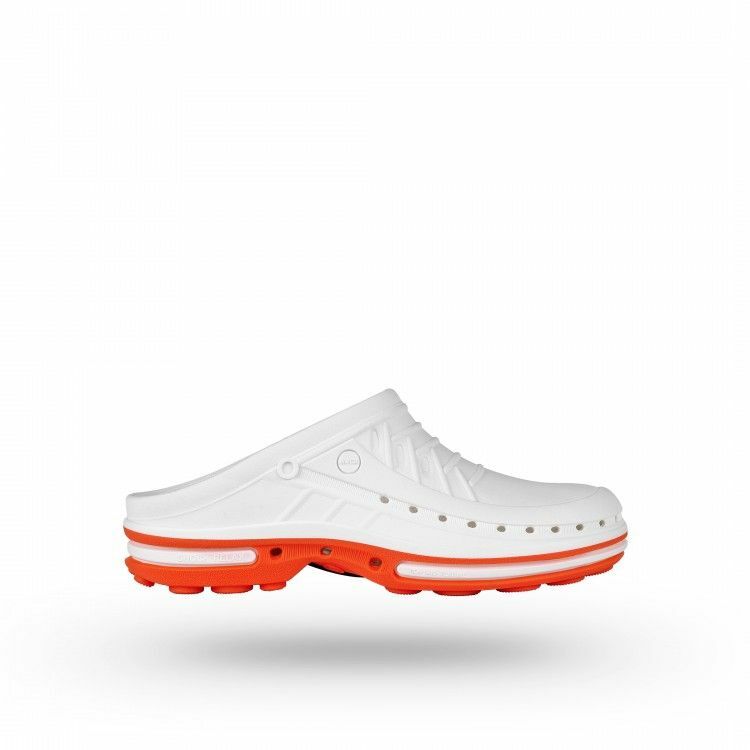 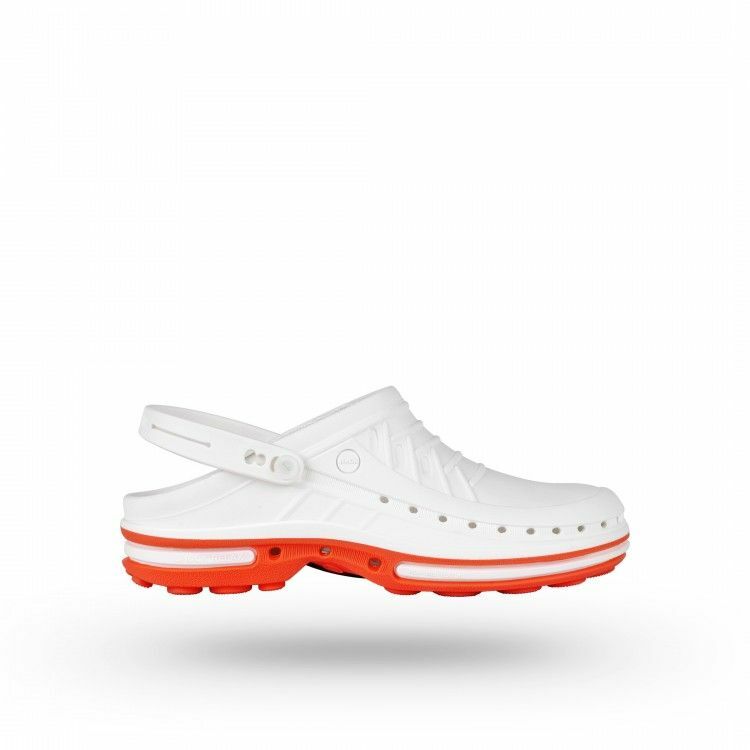 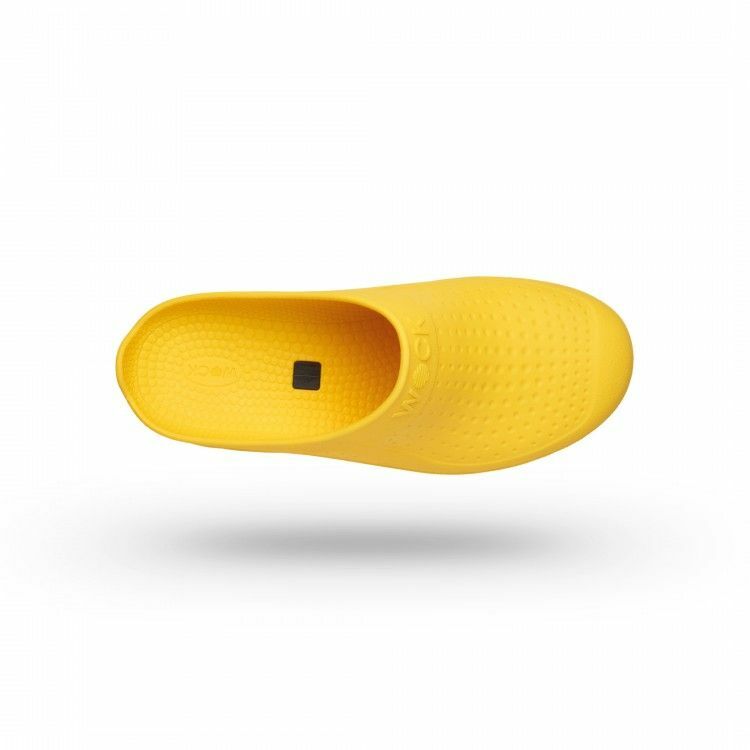 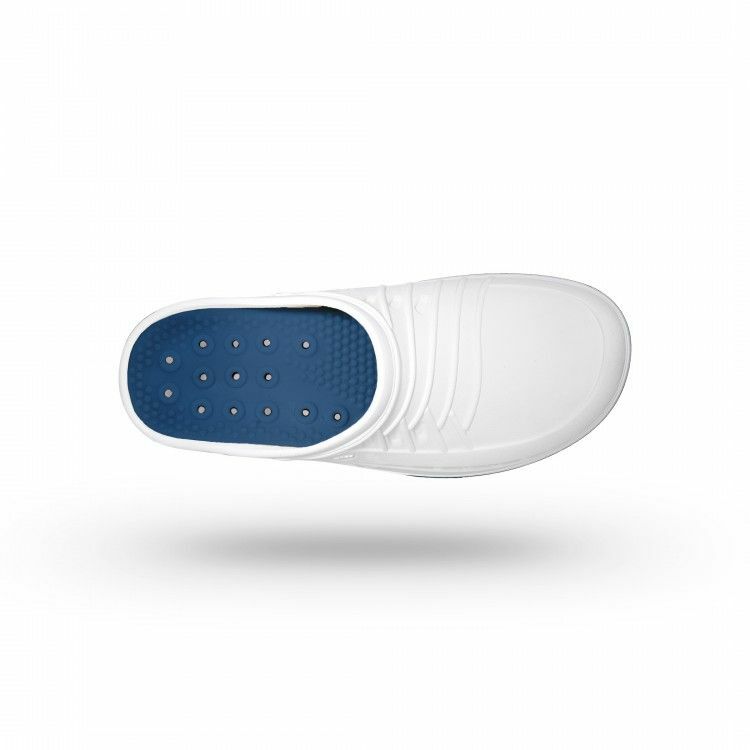 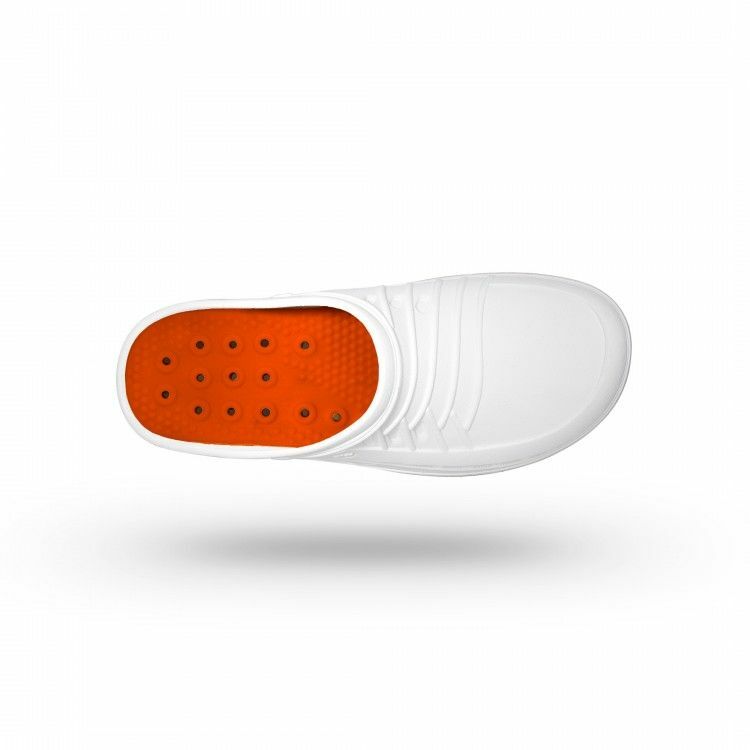 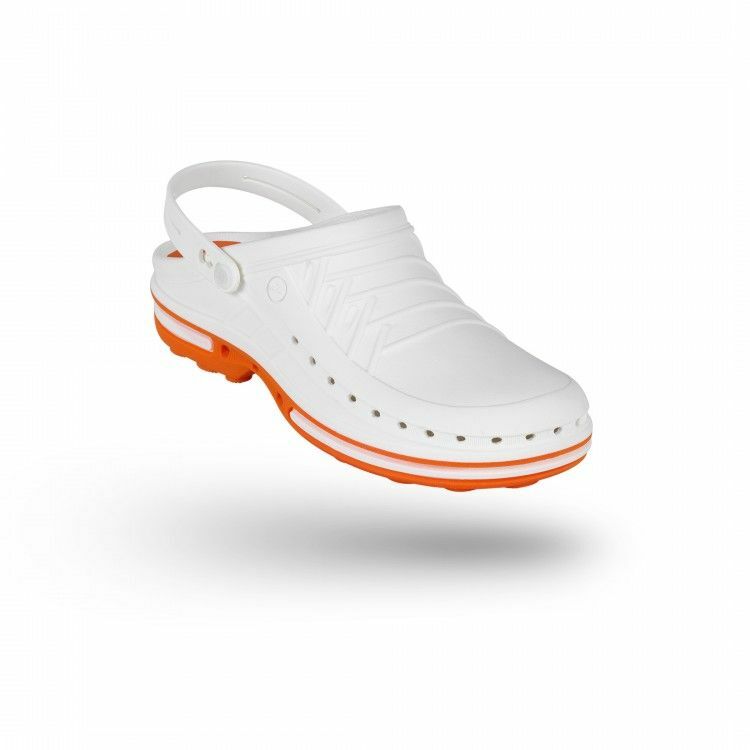 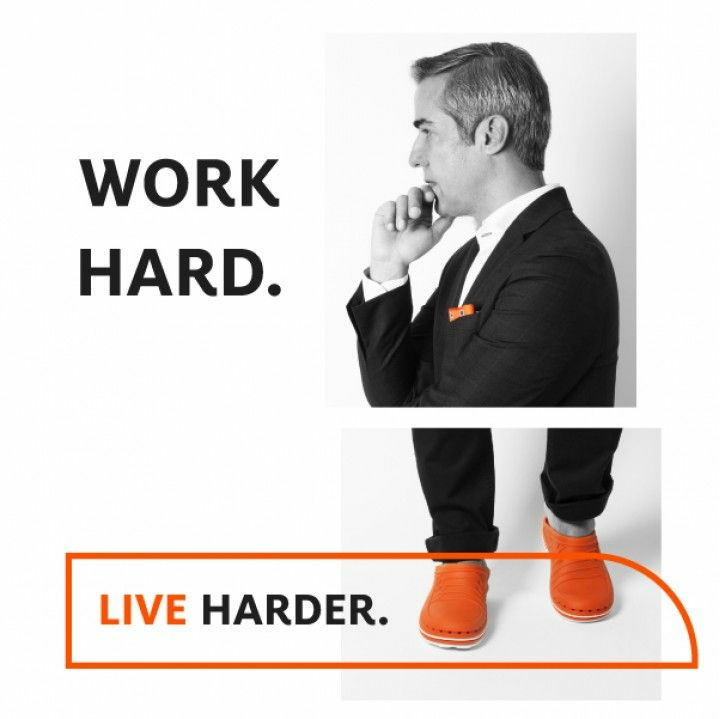 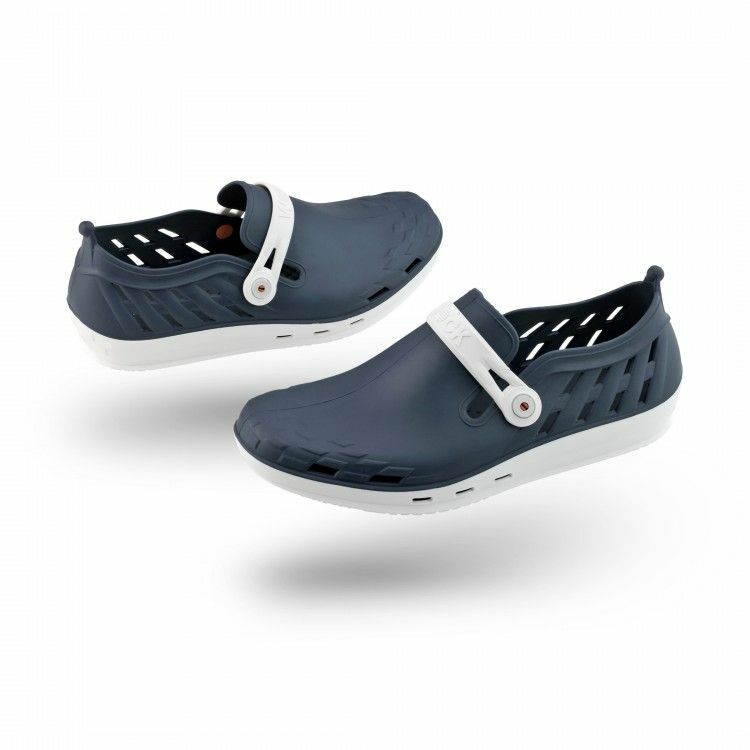 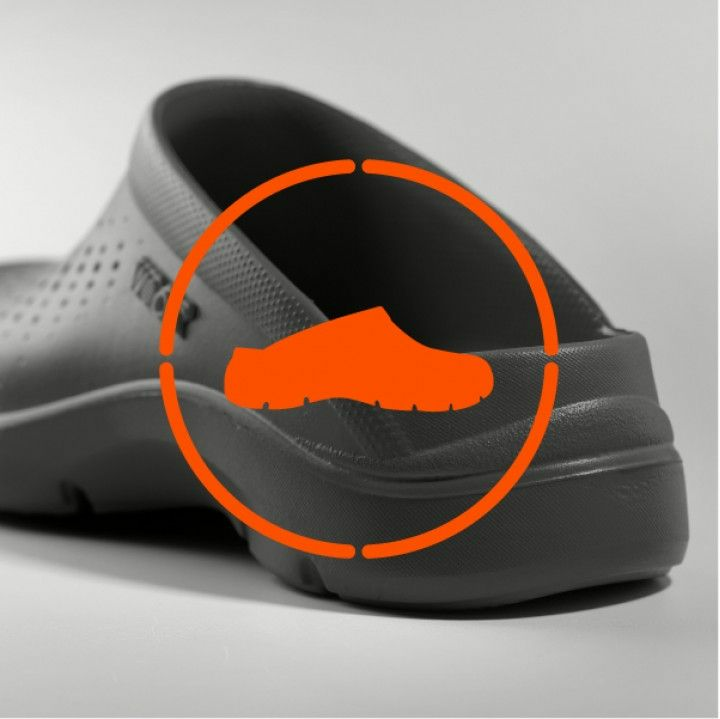 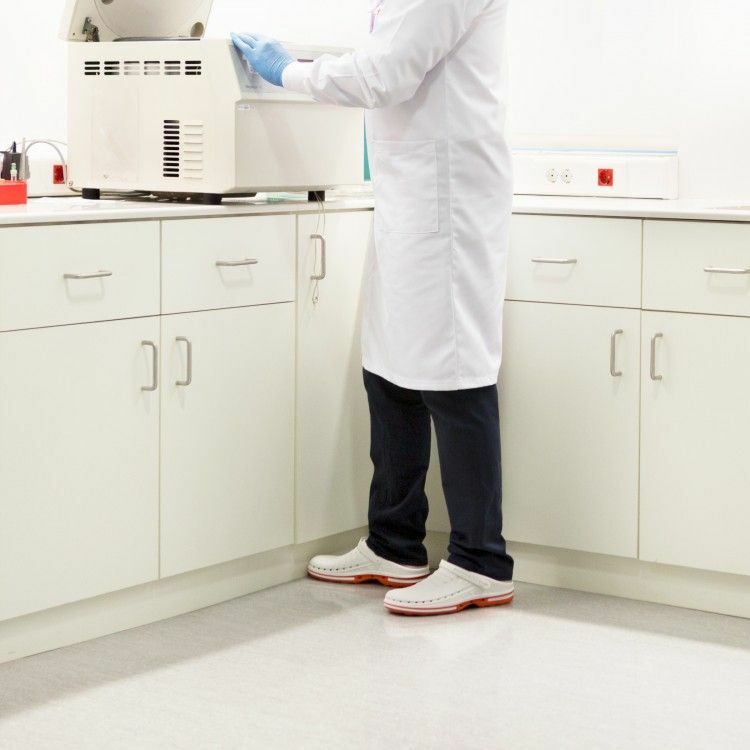 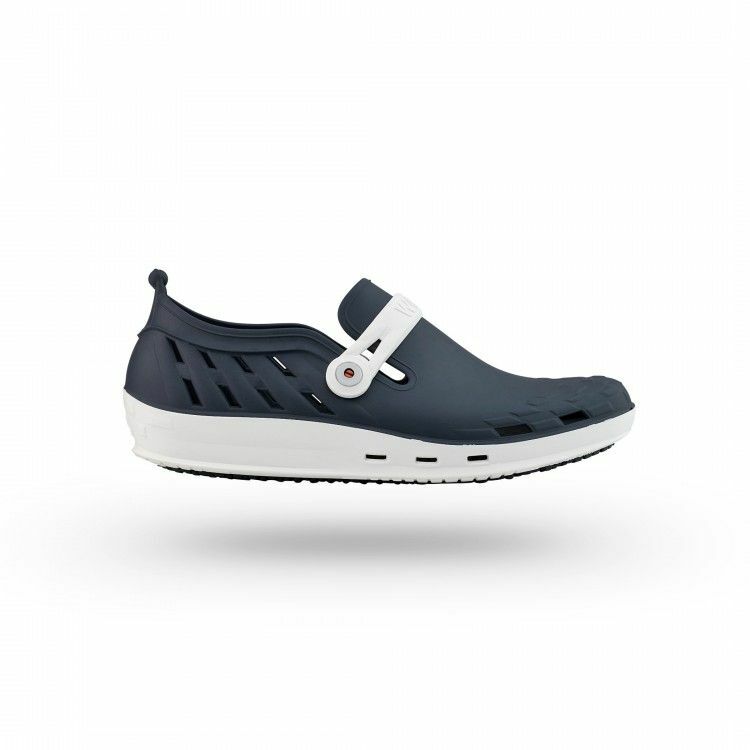 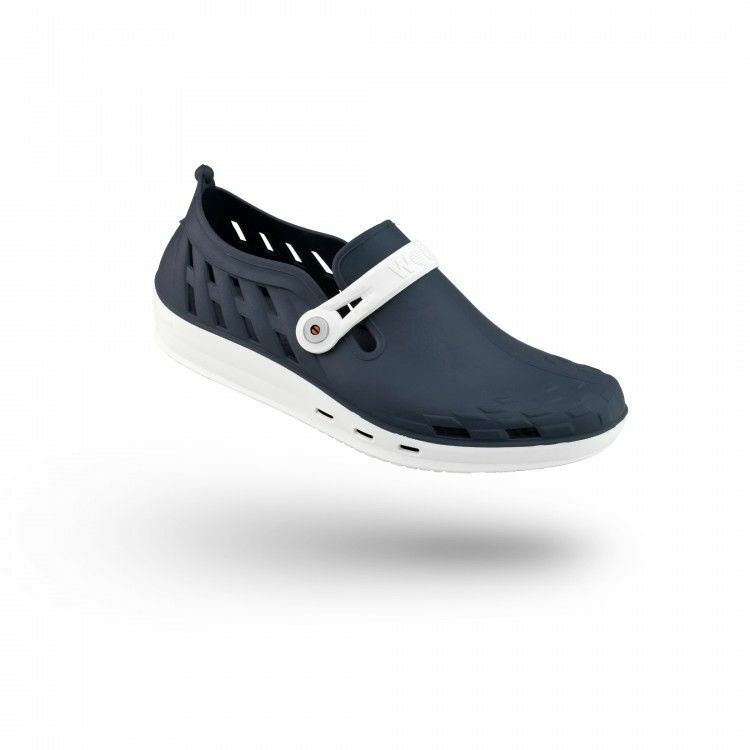 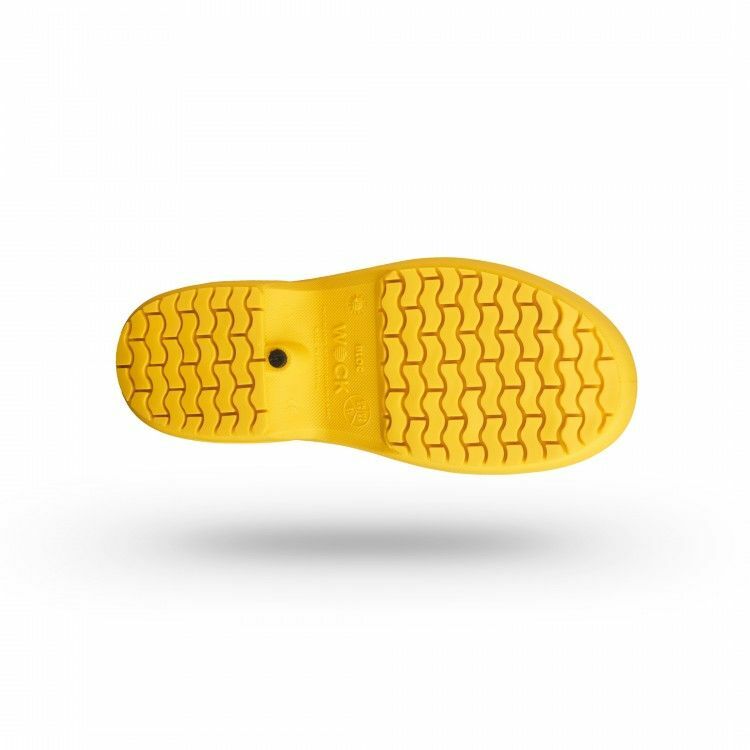 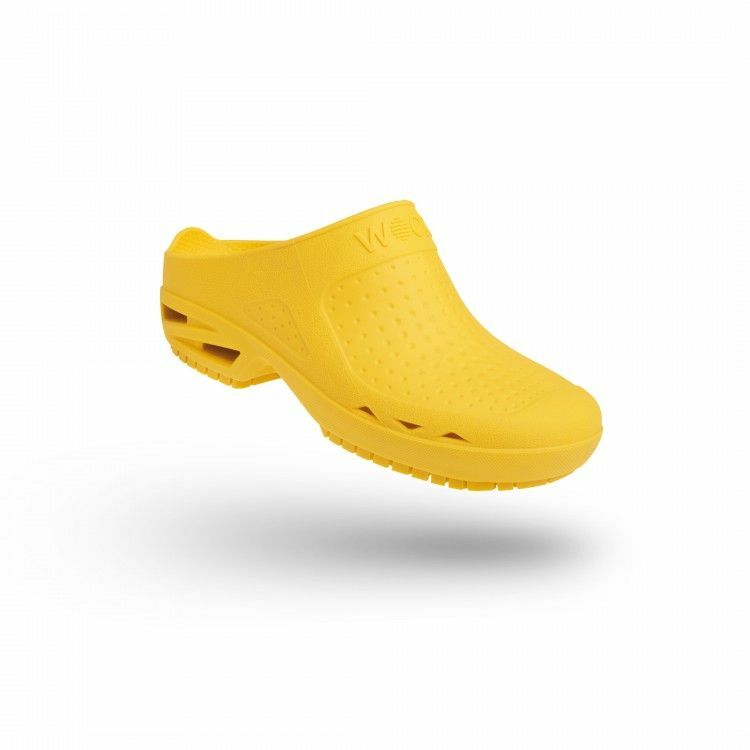 Footwear designed for environments with high sanitation standards.